“The Piano in Spain” is a new radio series dedicated to Spanish composers and performers, and in this companion event, David Dubal traces the history of piano music in Spain, with a special focus on the music of Albeniz, de Falla, Granados and Scarlatti. 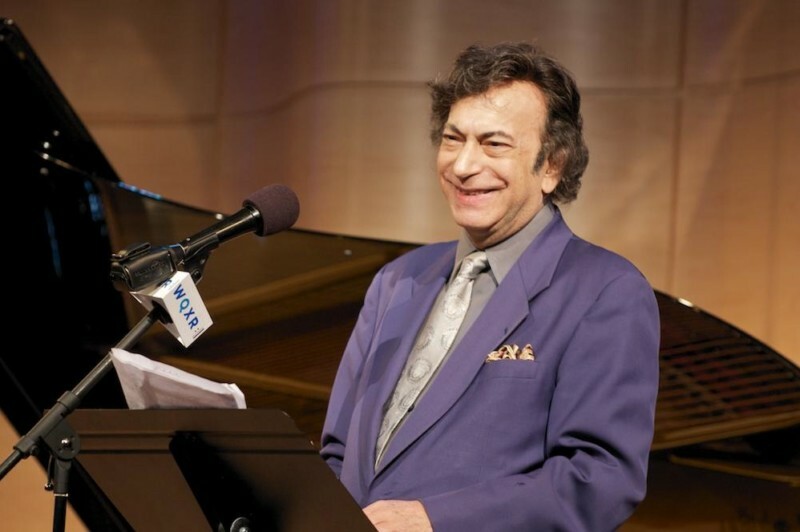 A longtime favorite of WQXR audiences, Dubal is an acknowledged authority on the piano, and his insights and observations are celebrated around the world. Join us for a very special event celebrating the distinguished Spanish piano tradition, featuring performances by the distinguished pianists Vivian Choi, Roy Eaton, Fanya Lin, Patricio Molina, Francisco Montero, Peter Schaaf, and Abdiel Vasquez.